What Really Happens Inside a CrossFit Gym | Red Said What? ← These 5 Quotes Held My Hand in 2017. In 2018, There’s No Letting Go. Posted on February 3, 2018 by Red said what? • This entry was posted in CrossFit, family, Friendship, Health & Fitness, On being strong..., On relationships... and tagged #yougotthis, change, CrossFit, crossfit community, CrossFit Games, exercise, fitfam, fitfamily, fitness, friendship, health, inspiration, life, relationships, strength, support, wellness. Bookmark the permalink. Beautifully written! I’m glad you’ve found a family in CrossFit. I have a wonderful CrossFit family back in Richmond, VA, whom I recently left to find a new CrossFit family in Boulder, Colorado. 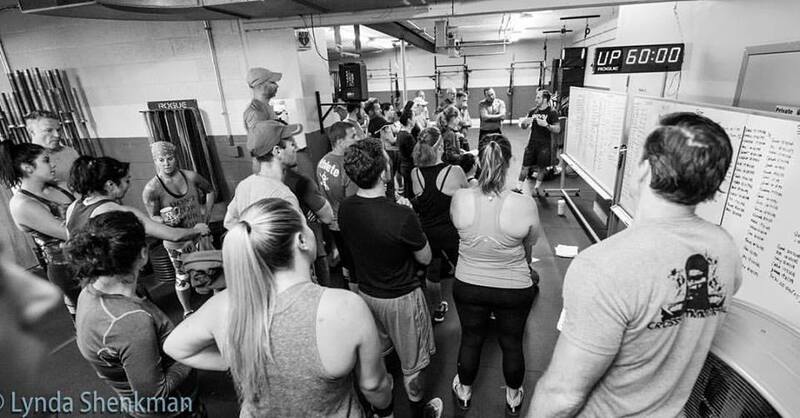 You seem to have a keen understanding of, in my opinion, the best thing about CrossFit: community. Thank you for taking the time to read my post and for your kind words. Best of luck in Boulder. I hope you find an affiliate that you love! Enjoy the day :-).